PWInsider has reported on several more names being spotted in New York City close to the venue of WWE Evolution tonight. Vickie Guerrero and Eve Torres are 2 female names that have been seen near the arena and there are also many male superstars that have been seen such as Christian, Finn Balor, and Shawn Michaels. It is to be expected that Ric Flair, The Miz, and Mike Kanellis were spotted as well as they have female counterparts that will be present at the event. 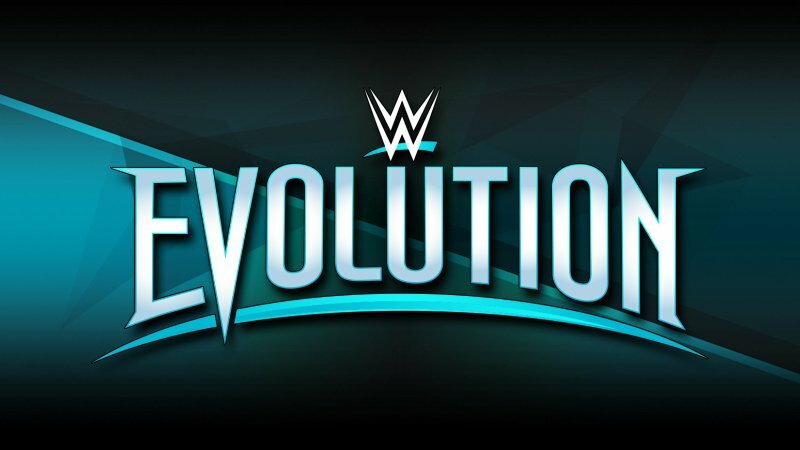 WWE Evolution is live from the Nassau Coliseum in Long Island tonight at 7PM Eastern time. The first 30 minutes will be streamed free on Twitter.